We've already published four reviews on the German brand Fonel with their Simplicité, MC Symphony, Emotion and Ronda models. All were syndications with our partners at fairaudio.de who are based out of Berlin just as Fonel's manufacturing base is. This meant two things. I'd never yet personally auditioned any Fonel gear. And I still lacked a full grasp on their unusual made-in-Germany/designed-in-the-Ukraine infrastructure which inverts East/West precedents. It was time for some personal involvement. The launch of the full-featured Renaissance line stage provided the golden opportunity. Dr. S. Buchakchiysky aka DSB would supply company intel and photos. He'd follow questions and requests I submitted as a reader by proxy who was assumed to be unfamiliar with the brand. The Renaissance's 4 x ECC88 dual-differential and zero NFB noval valve circuitry incorporates an MM/MC phono module with an extra two ECC88. 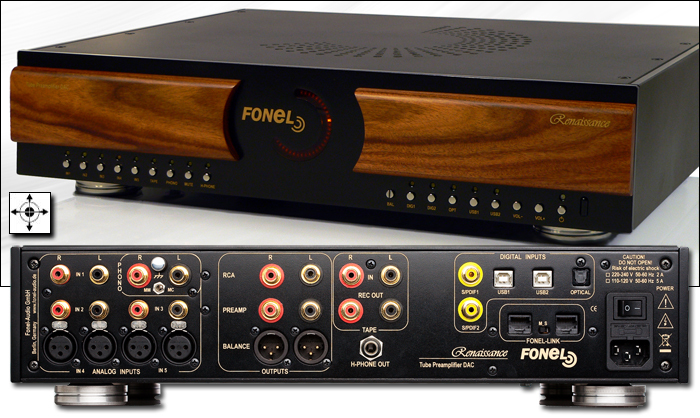 Then it adds a 5-input 24/192 DAC with two USB ports. One is an asynchronous M2Tech hiFace OEM 24/192 module requiring a driver installation*. The other is a 16/44.1/48 job with native drivers. 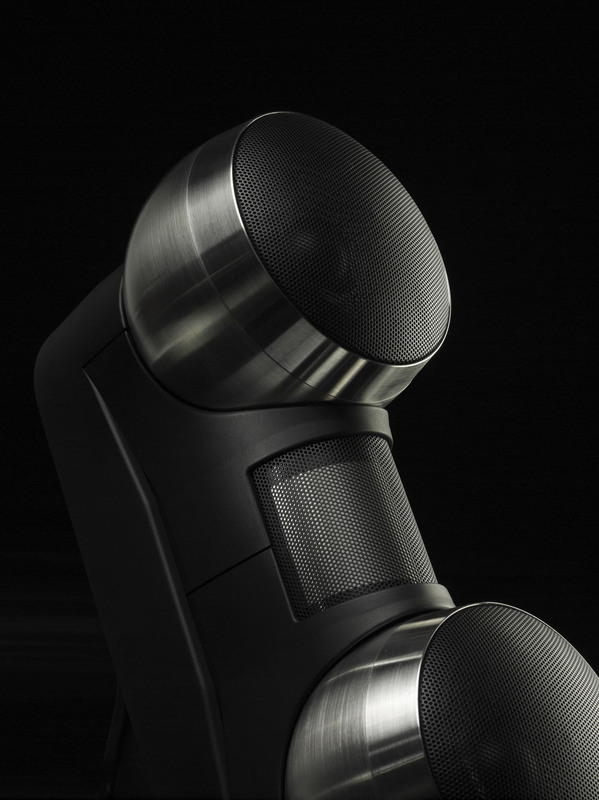 There's a classy sculpted wooden remote control and rear-mounted headphone output. There are input switching relays, a motorized Alps pot with string-of-LEDs display and a ±6dB slot-style manual balance control that requires a screw driver or thin coin to turn. The regulated power supply runs three toroidal Noratel transformers for divide and conquer. 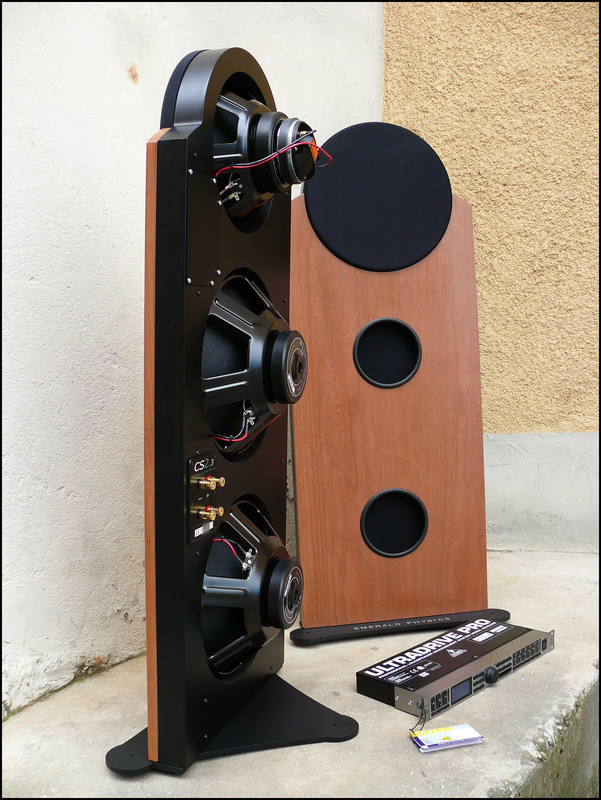 The steel casing with thick milled steel cheeks and logo cover perforations comes with hardwood trim in a choice of ash, mahogany and walnut (high-gloss black for a surcharge). Circuit gain is 18dB. Max allowable input voltage is 10Vrms if the volume control is set to not output more than 7Vrms (20V peak to peak). S/N ratio is given as 98dB, THD as better than 0.05%/1kHz/2V out. Power consumption is 50 watts. Dimensions are 430 x 105 x 340mm. Weight is 16kg. 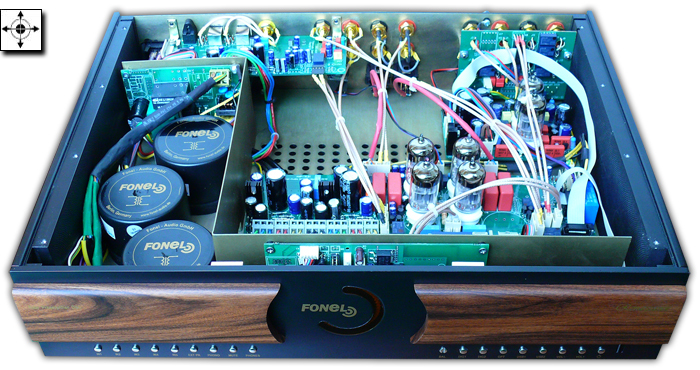 APL Hifi relies on the same for their rebuilt Esoteric/NWO machines. Human Audio does for their Libretto HD player. Wyred4Sound does for their DAC2. So do a number of other makers to outfit their digital platforms with a 24/192 high-resolution PC bridge. For €6.495 and given the standard dimensions, Fonel apparently threw the kitchen sink at—and into—this super-featured component. 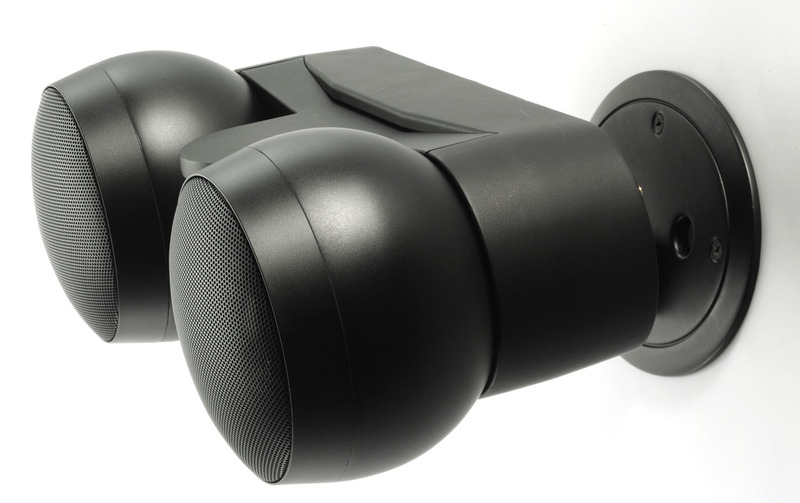 The recently reviewed $11.500 Raysonic Reference 2 was positively spartan by comparison. Its internal two-box organization was arguably more Teutonically neat than that of today's real Germans however. Their flying leads over the phono tubes for example virtually touch the bulbs even though the insulation looks to be Kapton to be thermally safe. With multi-tasking the word du jour, the Renaissance certainly is fully 21st century compliant even if MM/MC phono, full tape loop and wood appliqué could seem like throwbacks. What had my undivided attention was the home hifi/32Ω audio connection of serious dual-differential valve action with high-resolution DAC plus headphone socket. Of course purists and puritans will instantly suspect a jack of all trades who is master of none. Those desirous of lower box counts would instead hope that Fonel has a true Tausendsassa on their hands. That's what Germans call a bona fide multi talent.